The Food & Drug Administration provoked a furious controversy when it recently ordered the personal genetics company 23andMe to stop selling its popular, direct-to-consumer genetic testing service. 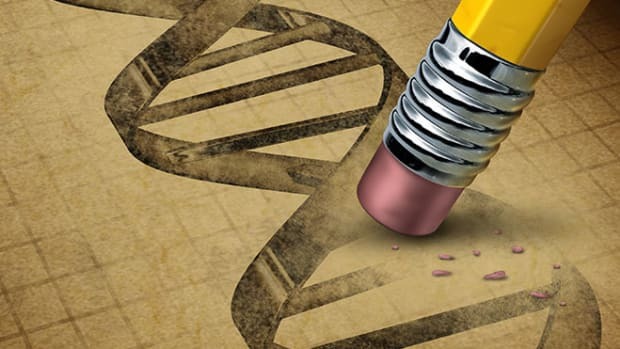 Critics complained that a heavy-handed government agency was trying to put a barrier between you and your own genome, and driving the nascent, game-changing, personalized genetics industry toward extinction. The FDA argued that its action was motivated by concerns about the dangers of offering, directly to consumers, a diagnostic test that had not met the safety and clinical validity standards expected of other medical tests, because giving people potentially unreliable information about their DNA could lead them to make harmful decisions about their health care. 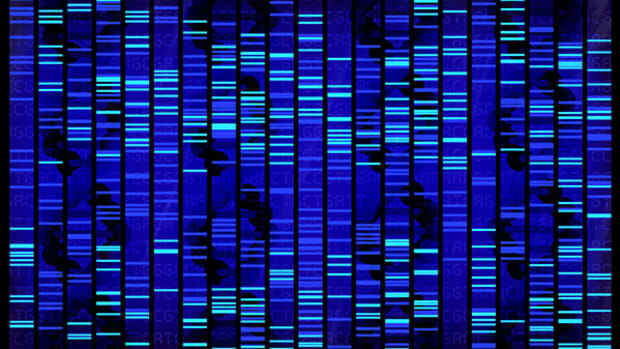 Do you really need to be protected from information about your DNA? The truth is, nobody knows. Neither the FDA, nor 23andMe and the biomedical research community really have any idea just how harmful or beneficial the widespread use of direct-to-consumer genetic testing will be. THE FOCUS OF THE FDA&apos;s concern is 23andMe&apos;s $99 personal genome analysis service. You send the company a "DNA spit kit" with a saliva sample, and 23andMe sends back a report with data about the make-up of your genome, along with a state-of-the-art interpretation of what your data means. The company promises to report on more than 240 "health conditions and traits," including your risk for a variety of diseases, your likely responses to certain drugs, and whether your children are at risk for inherited diseases. 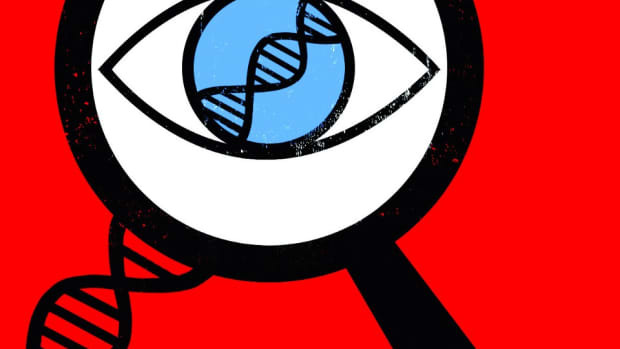 The truth is that the impact, for better or for worse, of comprehensive genetic analyses sold directly to consumers is still unknown. The FDA has decided that this kind of comprehensive personal genome analysis offered by 23andMe is essentially a diagnostic test, and therefore its accuracy and clinical validity need to meet the stringent regulatory standards for medical diagnostics. But there are crucial differences between what 23andMe offers and that cholesterol blood test your doctor orders at your annual check-up. A typical diagnostic test is focused on answering a single question about some specific aspect of your health, and the test result is used in combination with other information to help your physician settle on a diagnosis. The direct-to-consumer genetic analysis offered by 23andMe is different. Rather than providing a single result focused on a specific medical concern, 23andMe offers you a personal genetic inventory, an overall picture of what your genes might mean for your health, in light of the current (and decidedly limited) state of research. These are results that will largely be kept in reserve, with the idea that they might be useful someday, sooner for some than for others. 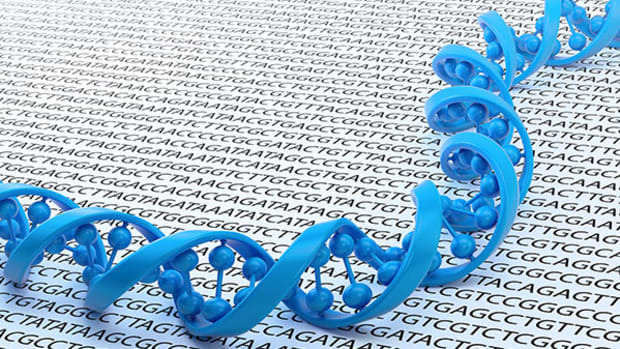 Many people order the test simply to satisfy their curiosity about their genetic selves. The FDA, in its letter to 23andMe, argued that giving consumers this kind of information about their DNA could be dangerous, particularly if that information isn&apos;t held to the high standards of a medical diagnostic test. Someone might undergo a drastic but unnecessary procedure, such as a prophylactic mastectomy based on a mistakenly predicted genetic risk for breast cancer. Others might try to self-manage their physician-prescribed drug regimen because their genetic results suggest they are especially sensitive to the drug. Unfortunately, we have no idea how likely any of these scenarios are. So far, there is no evidence that people are seeking out radical surgery based on a single result from a direct-to-consumer genetic testing service or that genetic information tempts patients to self-manage their care any more than the dubious DIY health advice that permeates the Internet might. Research into how consumers respond to the kind of comprehensive genetic analysis offered by 23andMe is, at this point, extremely limited. ONE OF THE VERY few studies of this question is the ongoing Scripps Genomic Health Initiative, conducted by researchers at the Scripps Institute in California. The study is tracking over 2,000 volunteers who received a personal genome analysis in 2009. Researchers surveyed how the participants responded to their genetic data, in both the short term (three months), and the long term (one year). 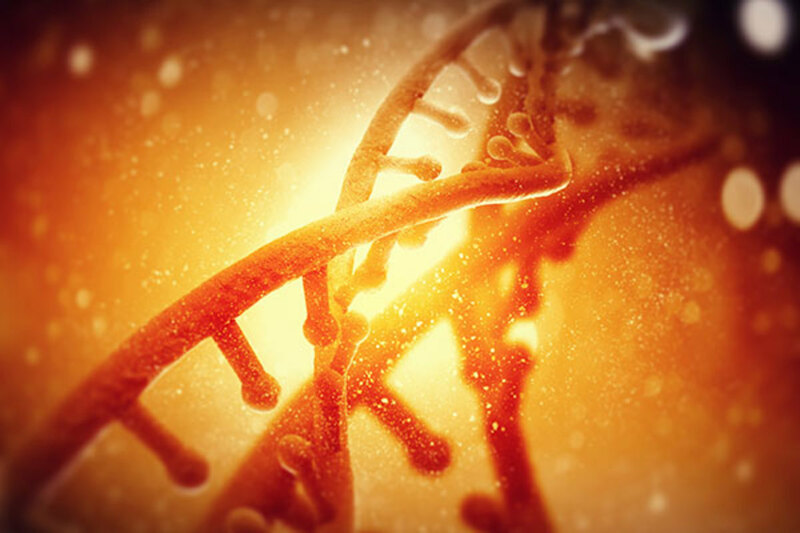 The results suggested that having access to potentially disturbing genetic results isn&apos;t very disruptive, although the results did lead many study participants to seek more follow-up diagnostic testing. On the other hand, the Scripps researchers found that the genetic results didn&apos;t prompt the study participants to make any positive changes in their lifestyle, such as eating a better diet and getting more exercise. Despite the customer testimonials 23andMe publishes on its website, there is no evidence that genetic testing will benefit most people. Most physicians don&apos;t know what to do with the data, and so they are unprepared to offer their patients advice on what specific follow-up actions, if any, they should take. Researchers are working feverishly to fill this gap in our knowledge, to make personalized, genetically-informed medicine a reality. Among the many ongoing research projects in this area is an attempt to carry out the most comprehensive analysis possible on single individuals (such as the chair of the Stanford Genetics Department), and BabySeq, an effort to evaluate the utility of genetic information when it&apos;s available right from birth. The truth is that the impact, for better or for worse, of comprehensive genetic analyses sold directly to consumers is still unknown. Most geneticists, myself included, are convinced that personalized genetic medicine has tremendous potential to prevent disease, ease suffering, and generally improve the effectiveness and efficiency of medical care. But we have to face the fact that the current boom in genetic research is driven by recent breakthroughs in our ability to collect genetic data; there have been no comparable breakthroughs in our ability to interpret that data. We simply have more data, and on that basis we&apos;re trying to make progress. On December 5, 23andMe suspended its health-related genetic tests, and now offers customers only their raw genetic data or a genetic analysis of their ancestry. The company wrote that, while they are suspending their health analysis, "We remain firmly committed to fulfilling our long-term mission to help people everywhere have access to their own genetic data and have the ability to use that information to improve their lives." The best thing that the FDA can do, for this nascent industry and for consumers, is to recognize the service that 23andMe offers for what it is—a genetic overview, not a diagnosis—and then ensure that the company&apos;s claims match what it delivers. We don&apos;t need to be barred from information about our genomes, but we do need to be sure that information isn&apos;t oversold.